If you're looking to buy a new camera, have the money and want the best, don't look further than Fujifilm's new X-E2. 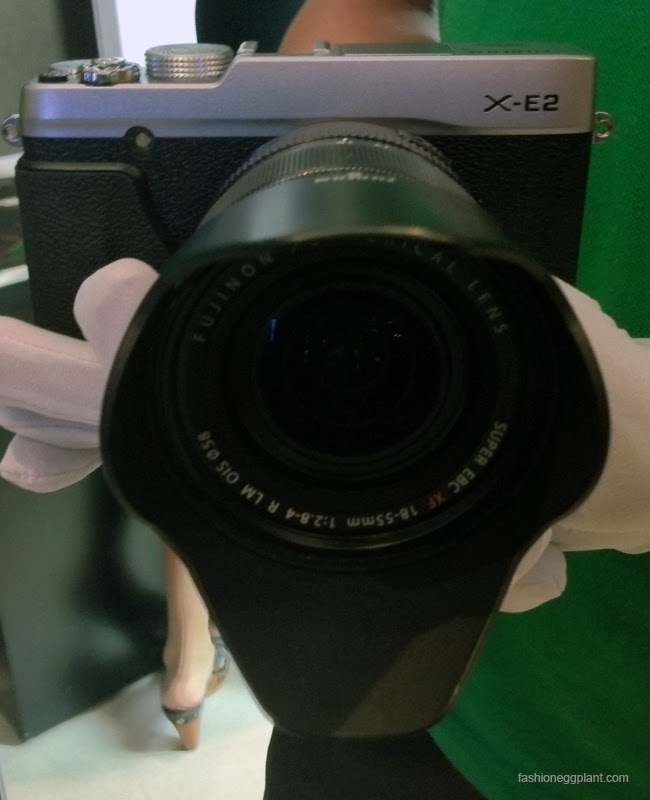 The new X-E2 combines all the best features of Fujifilm's X series cameras into one slick looking package. I am not going to bore you with a lengthy list of its specifications in this post, you can visit their website for that. Instead, let me share with you some of my favorite new features of the camera. But first, let me just tell you that noted photographers like Niko Villegas (and many others) have traded in their bulky DSLRs for this. He even used it to shoot the latest cover for Mega Man. The new X-E2 isn't just the most beautiful compact camera to come out in awhile, its also the sturdiest and most "complete" (features-wise) in its class and beyond. It has the fastest AF speed in the world (0.08 seconds), performs magnificently under low light conditions and high ISOs, it allows you to connect to the internet and share your photos plus the stock lens that comes with it makes a truly great "walkaround lens" that works extremely well in most conditions. 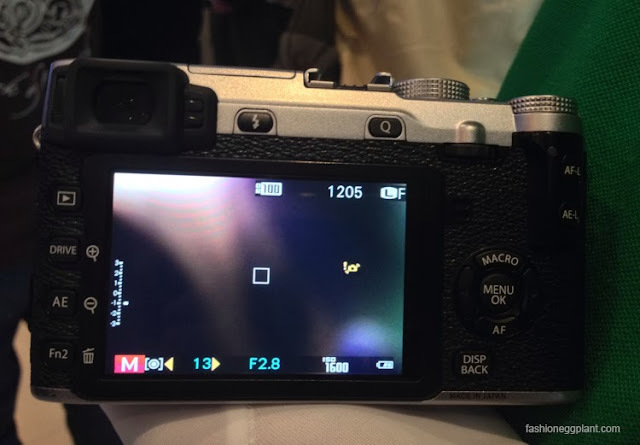 Not only that, it's also set up like a traditional film camera and even has settings that allow you to shoot under different types of film modes. 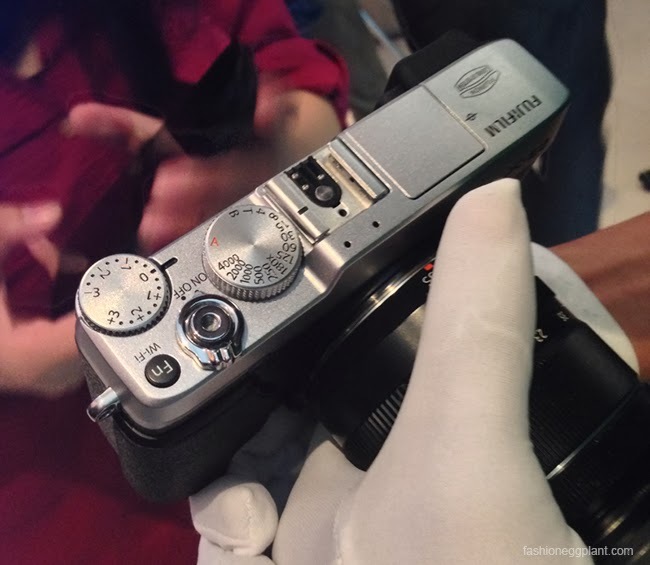 Most importantly, the new X-E2 promises to deliver crisp, accurate and detailed photos everytime. If I had the money, this would be a no-brainer for me. If you have the money, make your reservation. Only 200 pieces are arriving in the Philippines and most of them are already spoken for. And don't forget to follow them on Facebook, Twitter and Instagram for first dibs on sales, promos and giveaways.